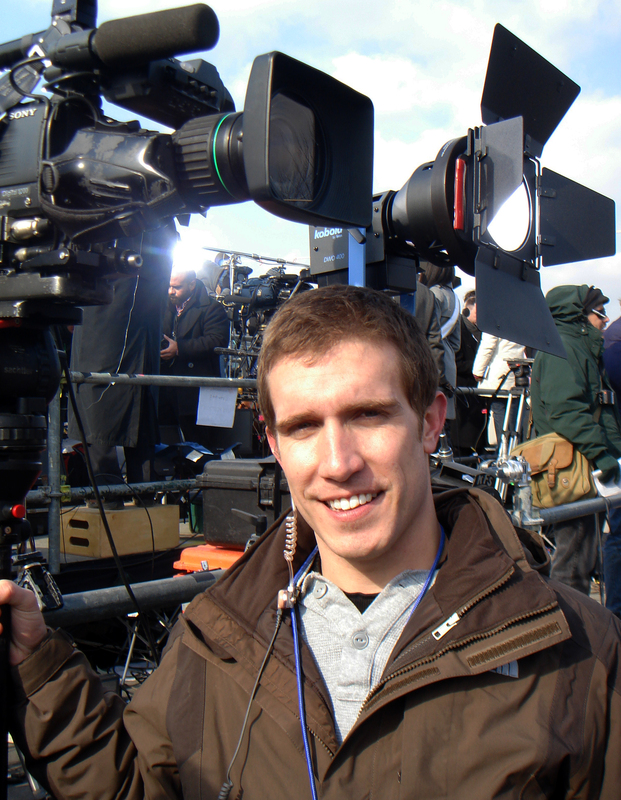 Modisett Crew Covers 56th Presidential Inauguration of Barack Obama. 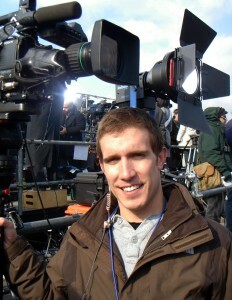 Go To Team Elite Camera Crew & Video Production Crew | Modisett Crew Covers 56th Presidential Inauguration of Barack Obama. After being on and off the presidential campaign trail for almost two years, it seemed only fitting that the Richmond, Virginia based video crew was at the final political shebang of the election cycle. 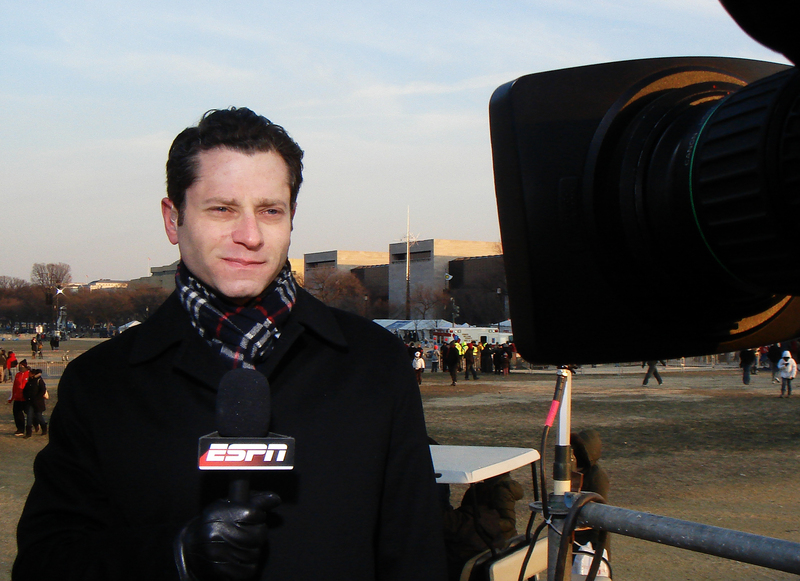 Nick Modisett And Rene Cusson had the privilege to work with Jeremy Schaap for ESPN and witness the historical Inauguration of Barack Obama in Washington D.C.
Our assignment was to seek out interviews with prominent sports figures and go live with Jeremy several times throughout the day. Sounds easy right? Well with crowds numbering almost two million people, our challenges weren’t technical, but logistical in what people were calling O-Jam-as. So we downsized our crew vehicle into two backpacks, hopped a Metro train at 4 am, fought the crush of the crowd, withstood the 15 degree weather and of course made some really cool, historical TV without a hitch. 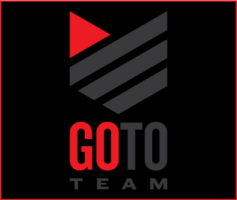 Observing world changing events is one of the many perks of being a Go To Team member and this is a day the Virginia based video crew will not forget. The electricity of the massive crowd and the promising speech given by Obama made us feel like only using red, white and blue audio and video cables from now on!